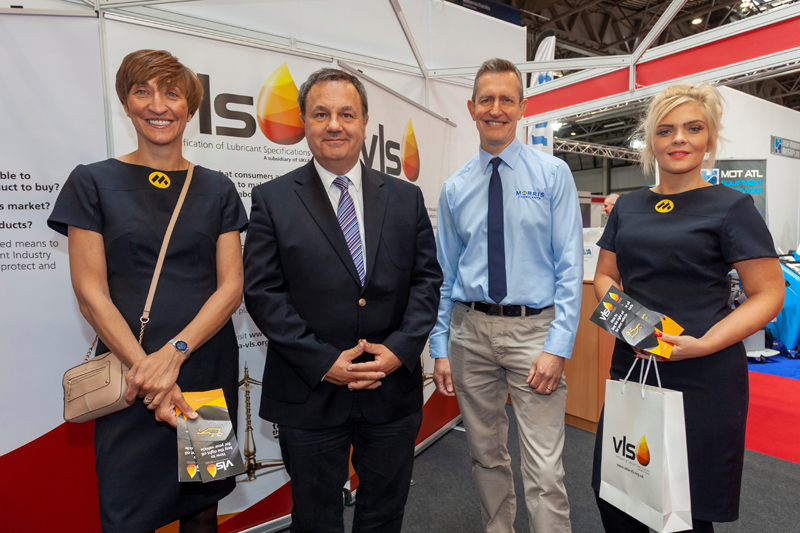 VLS, the Verification of Lubricant Specifications, is celebrating a successful Automechanika 2018 after the industry trade body exhibited at the event in Birmingham for a second year running. Automechanika attracted 10,200 visitors from the UK and abroad as well as 500 suppliers from over 26 countries. The VLS stand was situated in the Garage Quarter in Hall 18 alongside other associated lubricant companies including Morris Lubricants, Total UK and The Race Group.